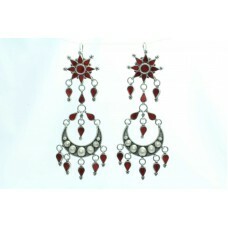 Main Stone Color:WhiteSilver Weight:32.0GramsMetal Purity:925 parts per 1000Country/Region of Manufa..
925 sterling silver long earring Tribal Jewellery with colour glass studded . 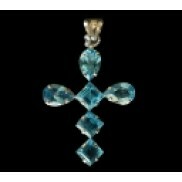 Condition:New without tags: A brand-new, unused, and unworn item Metal:Sterling SilverCoun..
Main Stone:TurquoiseLength (inches):7.4'Main Stone Creation:NaturalMain Stone Color:BlueMetal:Sterli.. 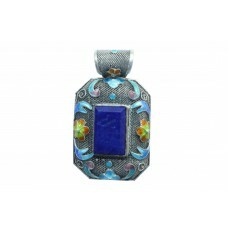 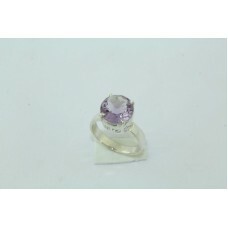 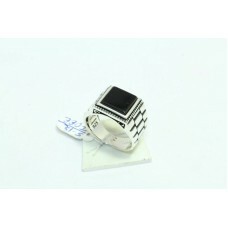 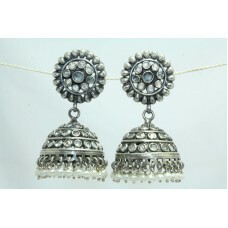 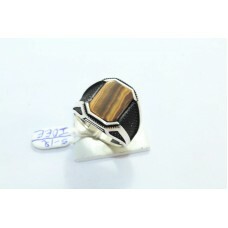 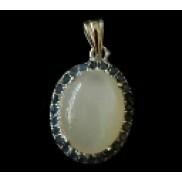 Brand:HandmadeMain Stone Color:GoldenMetal:Sterling SilverMain Stone Shape:RoundMetal Purity:925 par.. 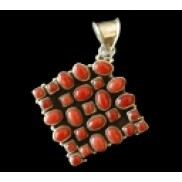 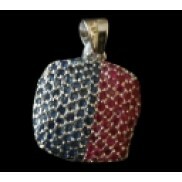 Gross Weigth:45.2 GramsMetal Purity:925 parts per 1000Country/Region of Manufacture:IndiaMain Stone:.. 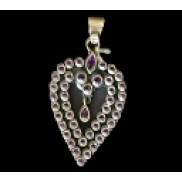 Brand:HandmadeMain Stone Color:PurpleMetal:Sterling SilverTotal Carat Weight (TCW):3.14 ctMetal Puri..
Country/Region of Manufacture:IndiaMain Stone:TurquoiseStyle:StatementMain Stone Creation:NaturalLen..
Country/Region of Manufacture:IndiaMetal Purity:925 parts per 1000Style:StatementMain Stone Creation.. 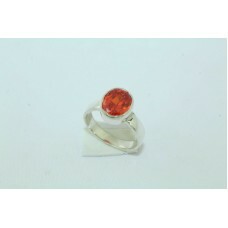 Brand:HandmadeMain Stone Color:OrangeMetal:Sterling SilverMain Stone Shape:OvalMetal Purity:925 part..